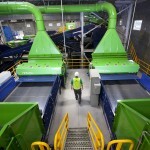 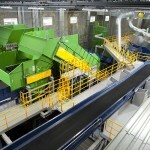 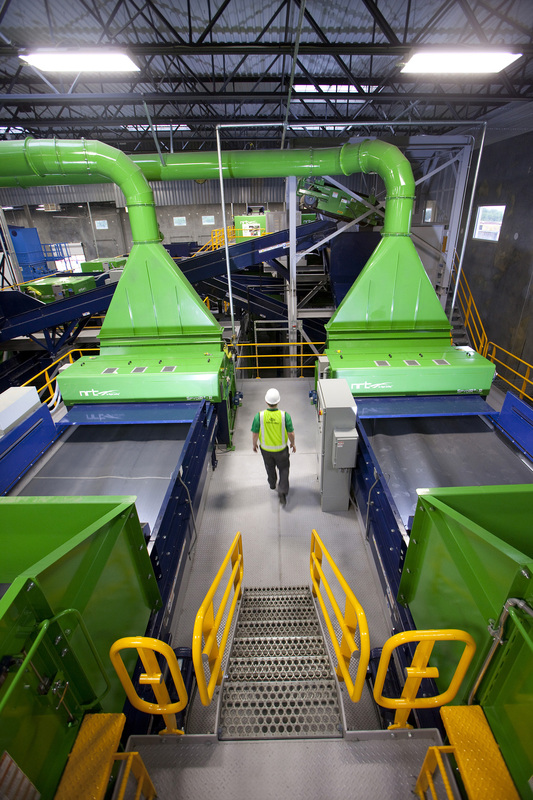 We dig deeper into the waste stream. 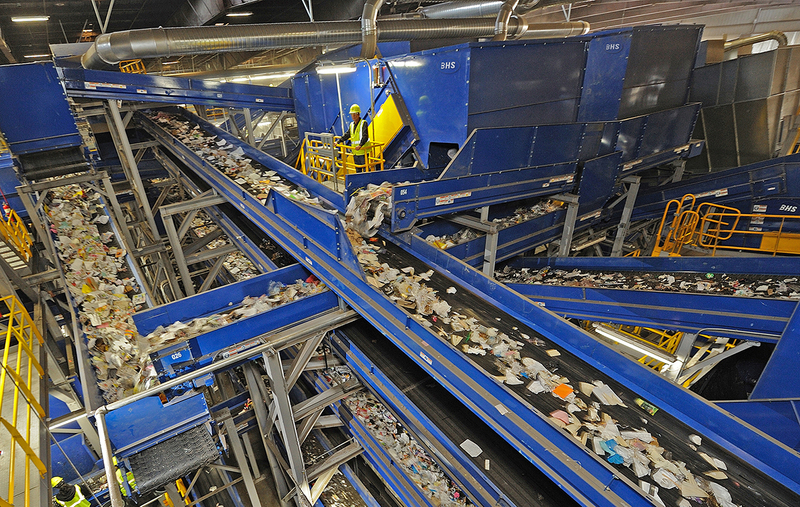 Landfills are filling up, and diversion targets continue to grow in the U.S. and around the world. 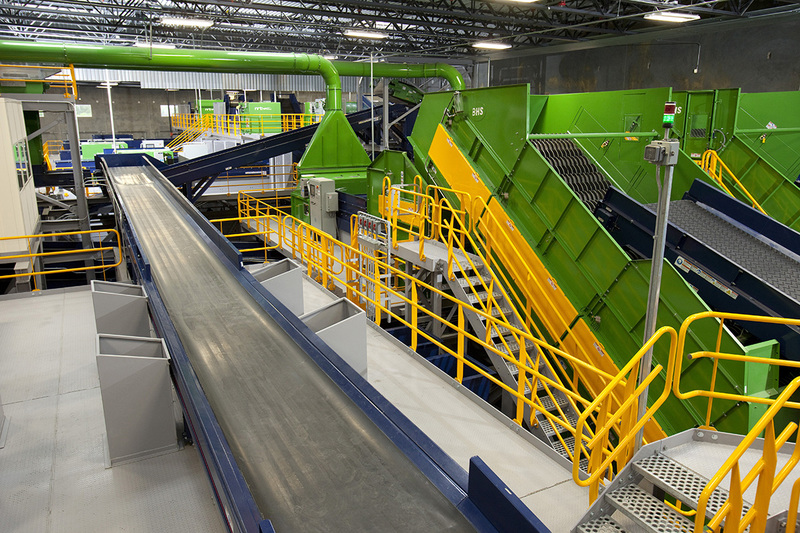 BHS has led the way with the first Municipal Solid Waste (MSW) recovery system in the U.S. to keep 70% of waste out of the landfill, capturing 90%-99% of high value commodities like PET plastics — on the first pass. 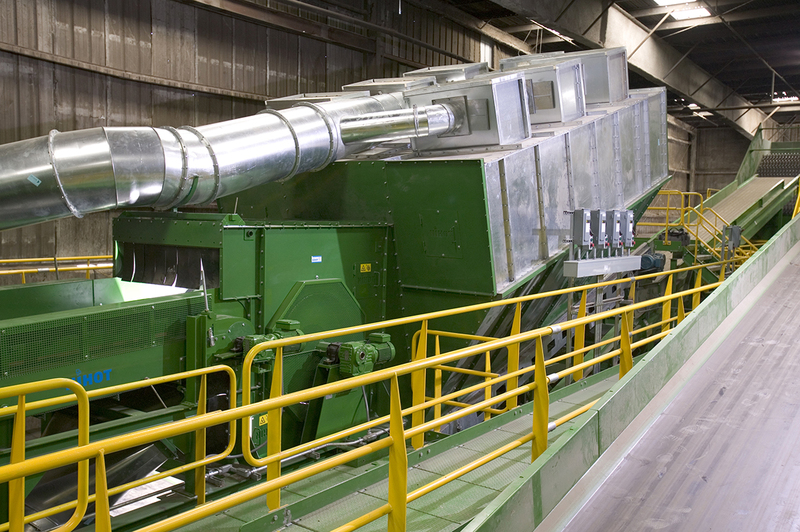 With numbers like these, you are guaranteed to stay ahead of your competition. 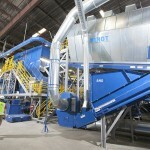 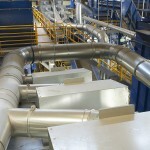 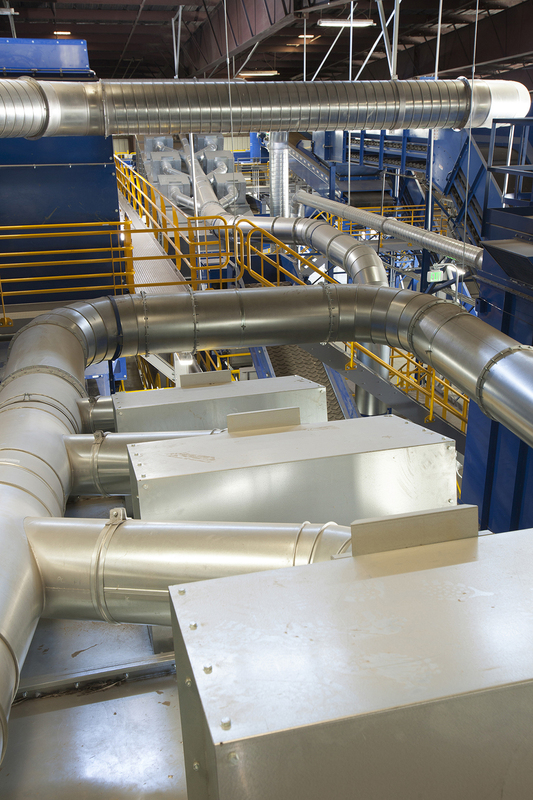 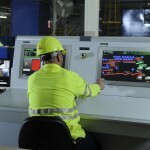 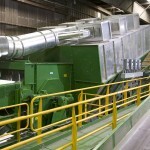 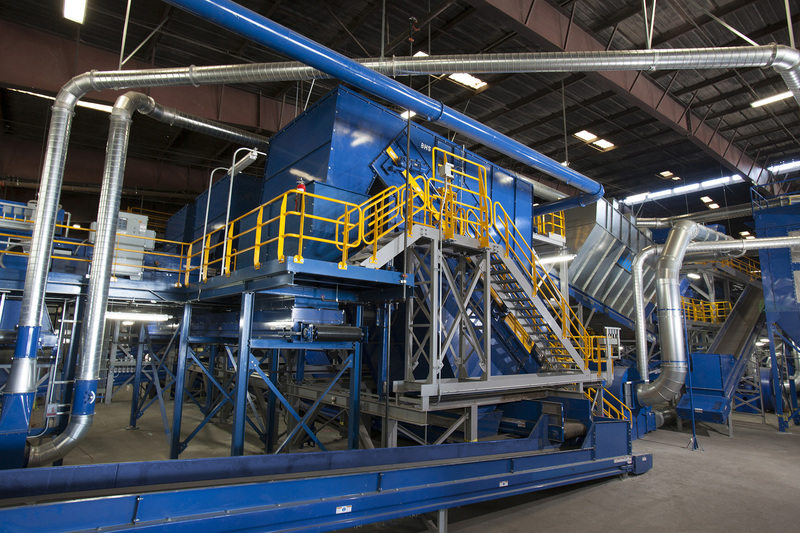 Delivering the high throughput and recovery rates demanded by today’s waste industry requires innovation, experience, and engineering excellence. 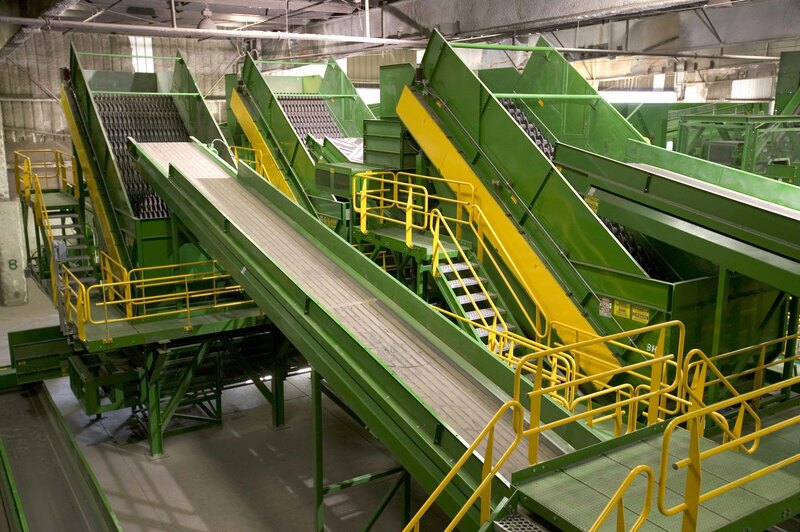 Our patented MSW sorting process separates us from the competition as clearly as it separates commodities from the waste stream. 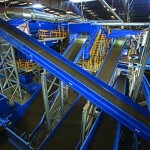 This innovation will take your business to a whole new level of profitability. 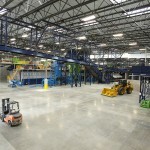 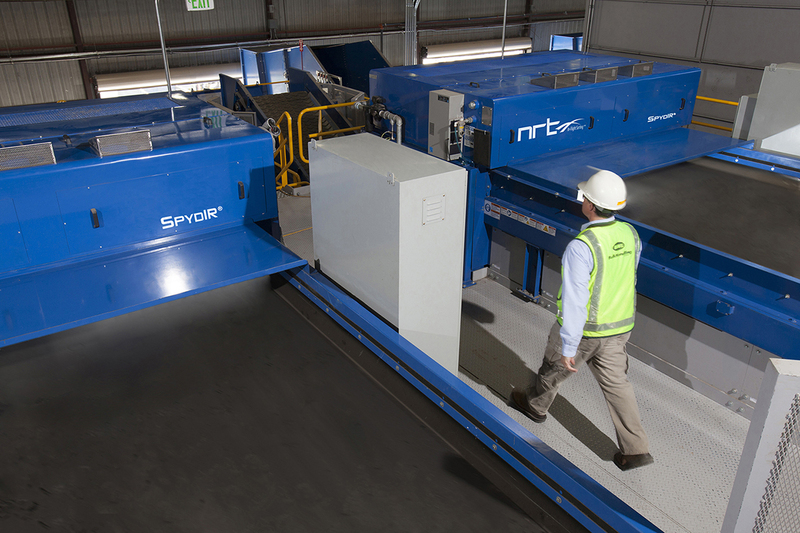 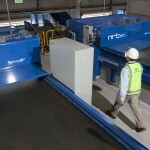 Our first flagship MSW recovery system, located in in San Jose, CA ,was the first in the country to achieve these rates with virtually no recyclables left to go to the landfill. 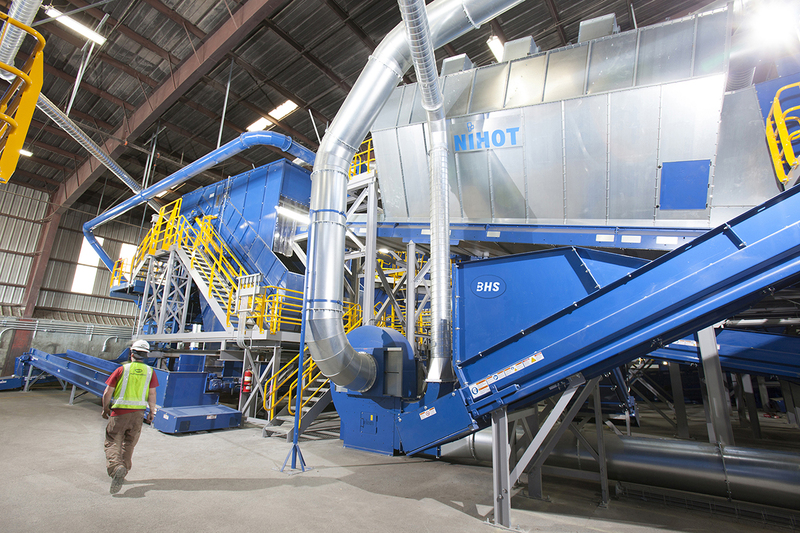 This was so successful that the City of San Jose has directed 100% of its commercial waste to our next facility, a 110 tph system capable of handling four distinct material types at recovery rates in excess of 75%. 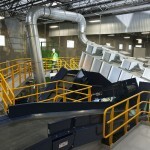 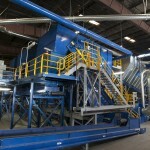 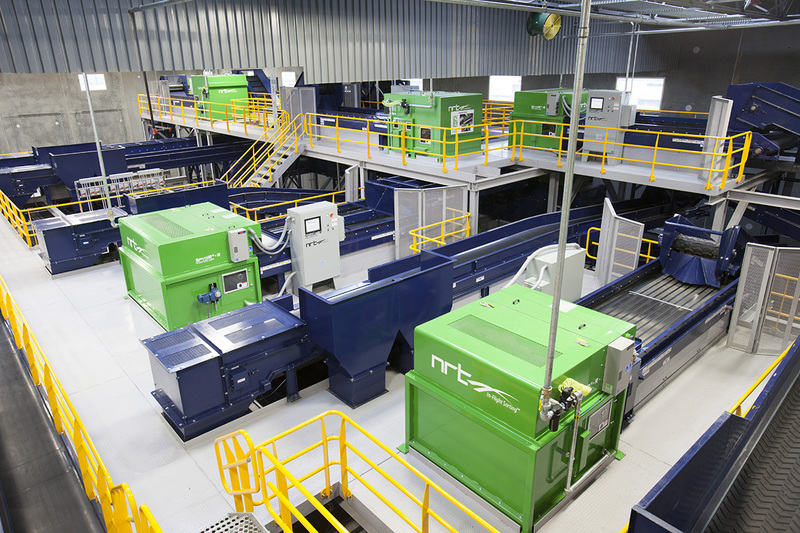 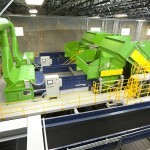 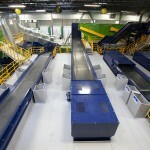 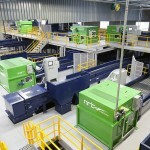 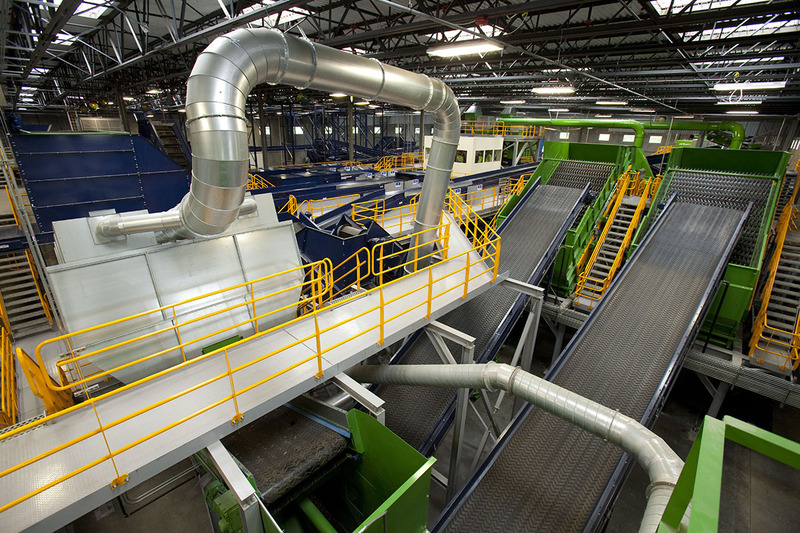 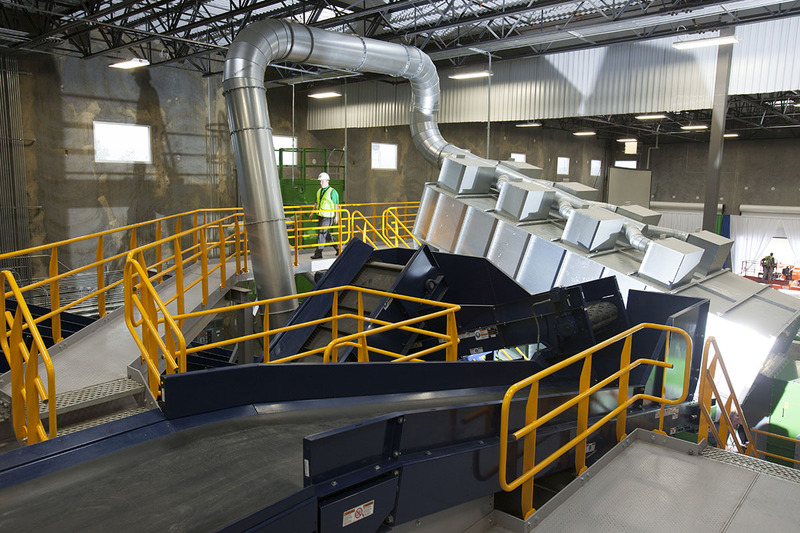 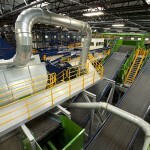 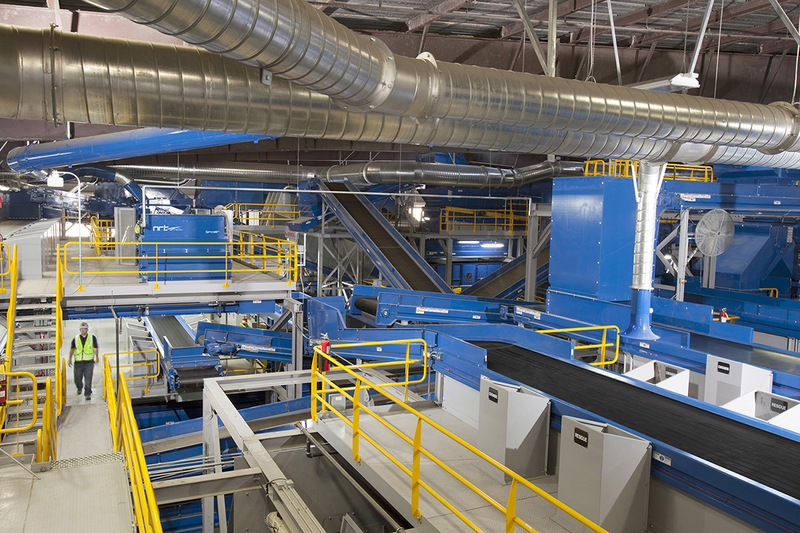 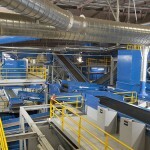 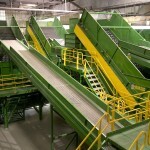 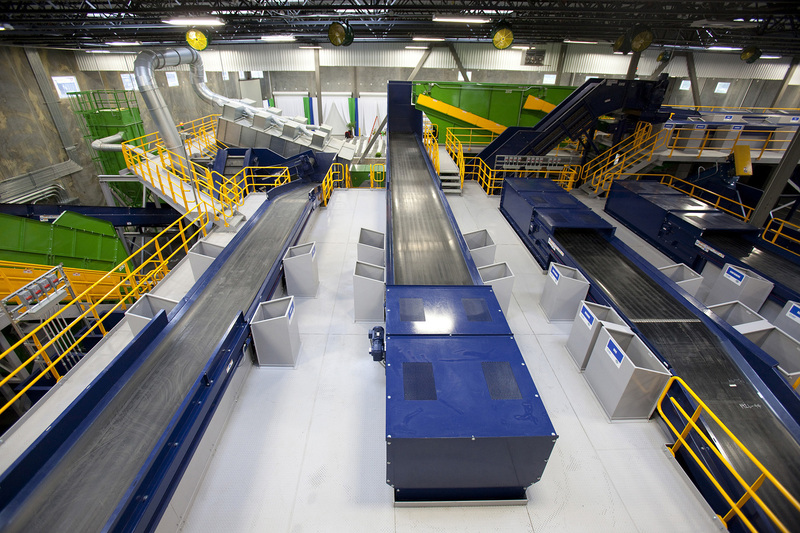 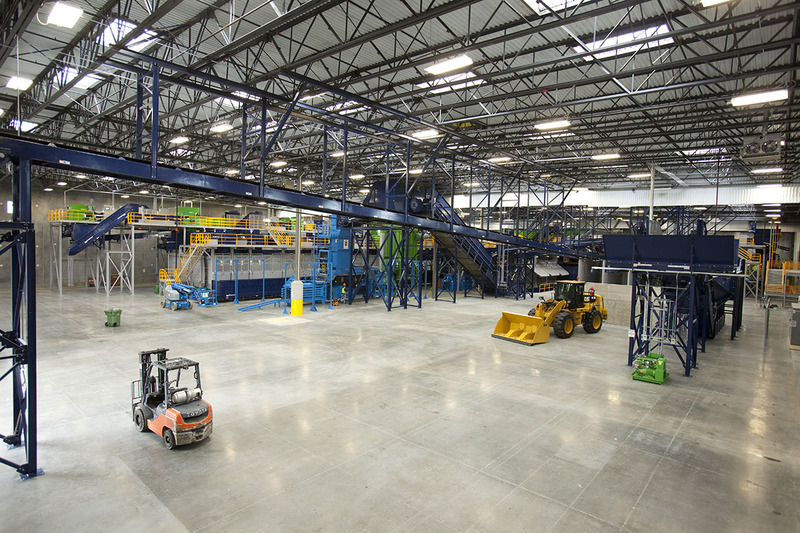 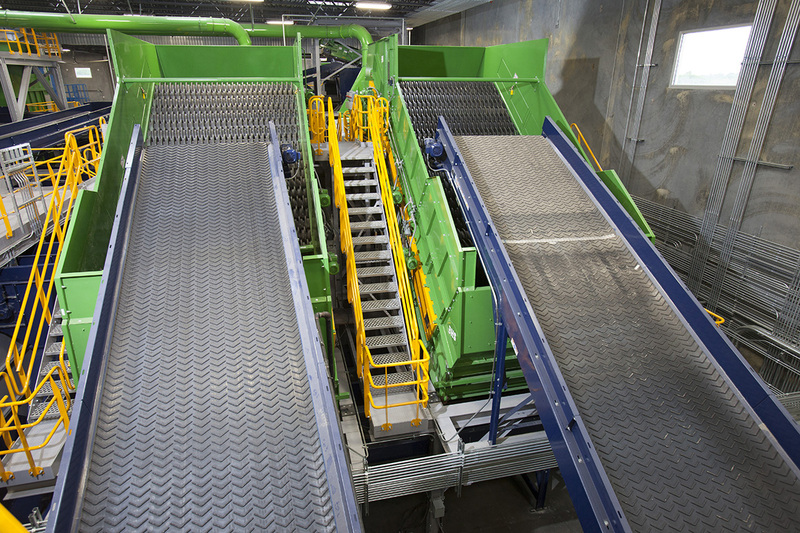 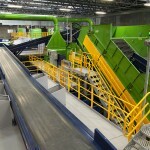 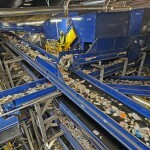 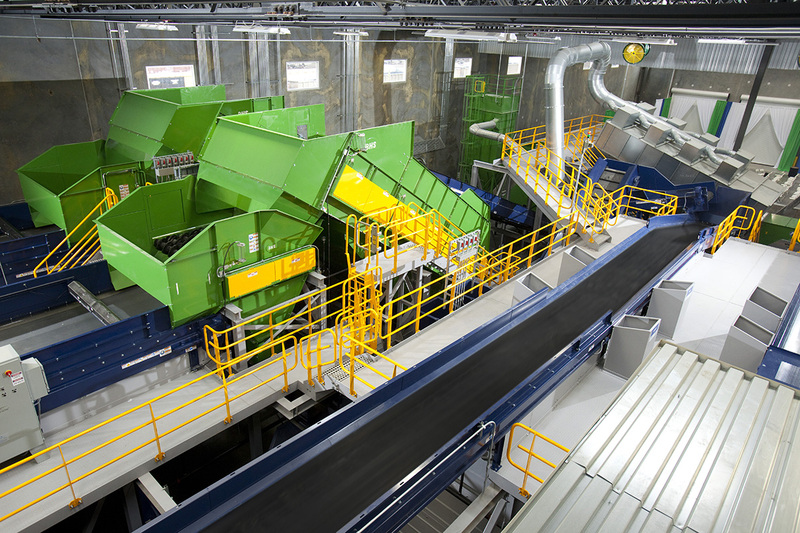 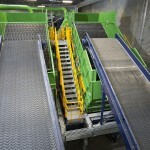 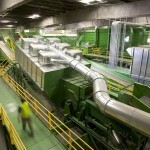 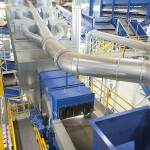 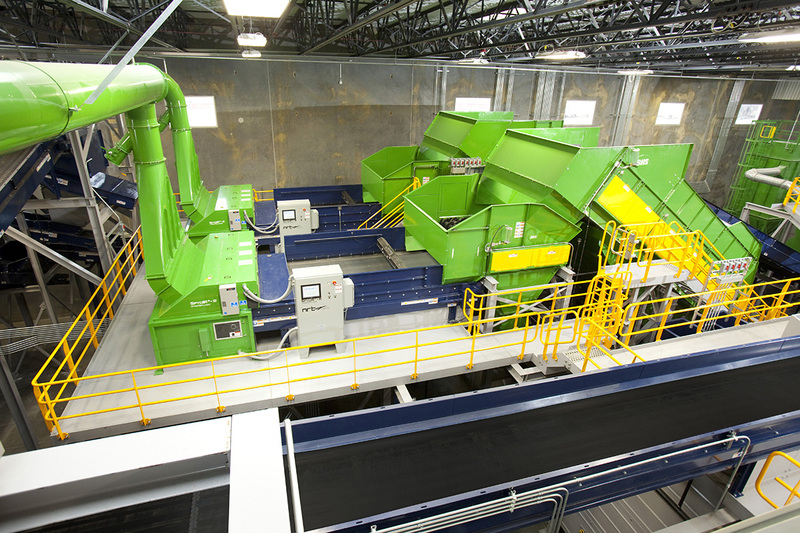 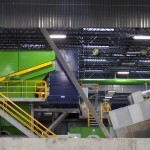 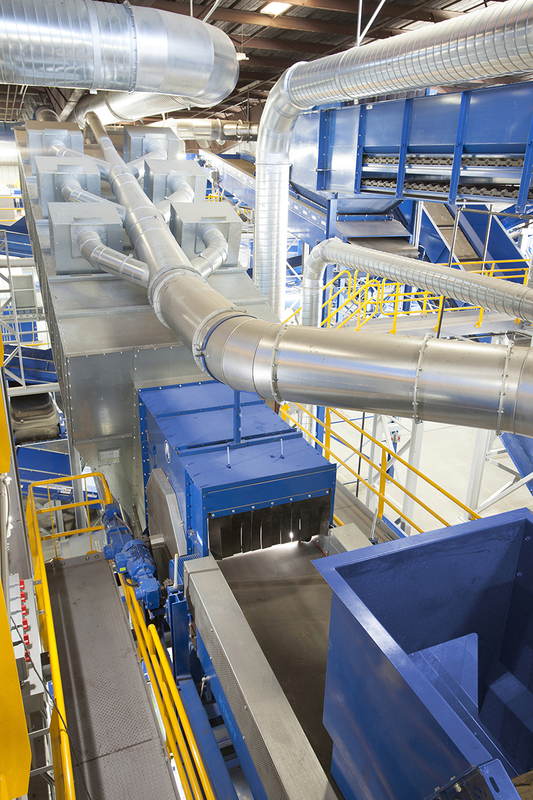 Next, we installed a 35-tph advanced mixed material recovery facility in Montgomery Alabama to process 100% of the city’s waste and recyclables – a true one-bin system. 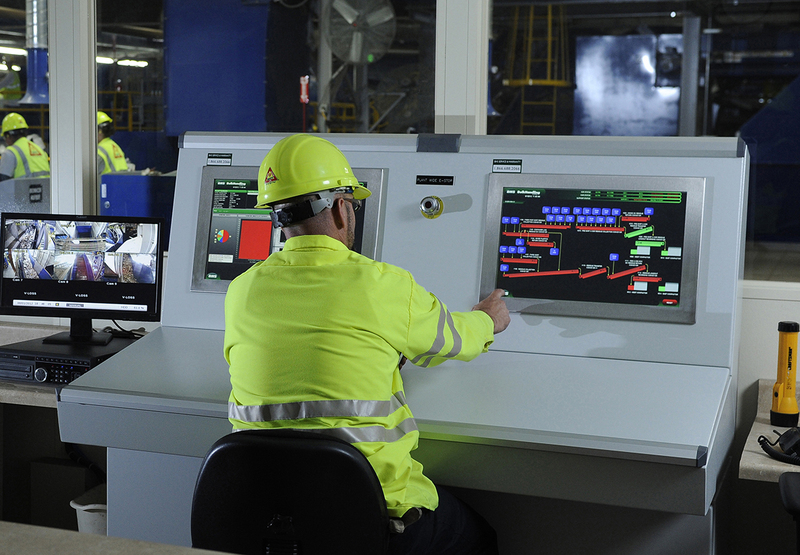 At BHS, we’ve united the world’s most premium brands to provide the world’s most advanced MSW solutions. 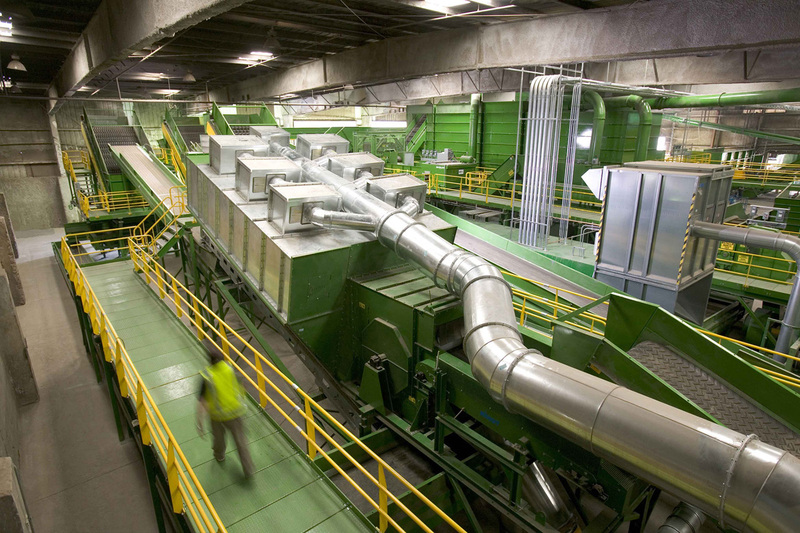 Our patented technology separates us, and our customers, from the competition. 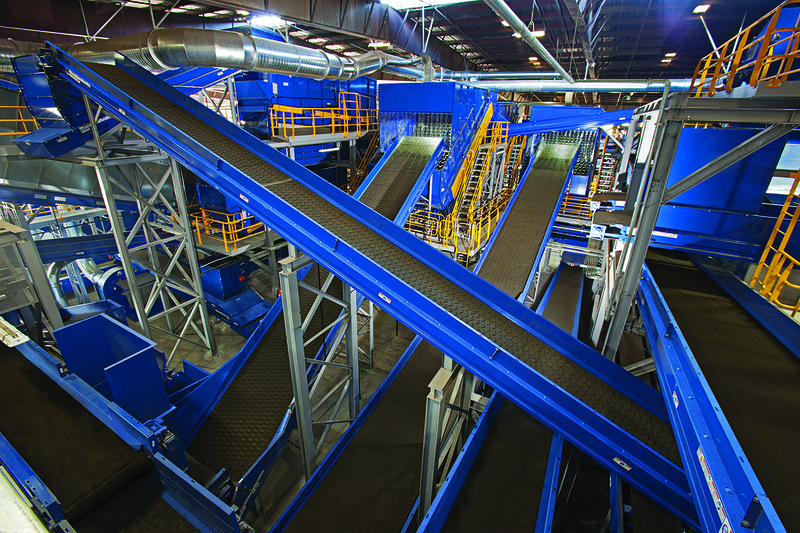 Whether you’re after commodity recovery, RDF, compost or all of the above; let our field-proven systems sort out your next project.